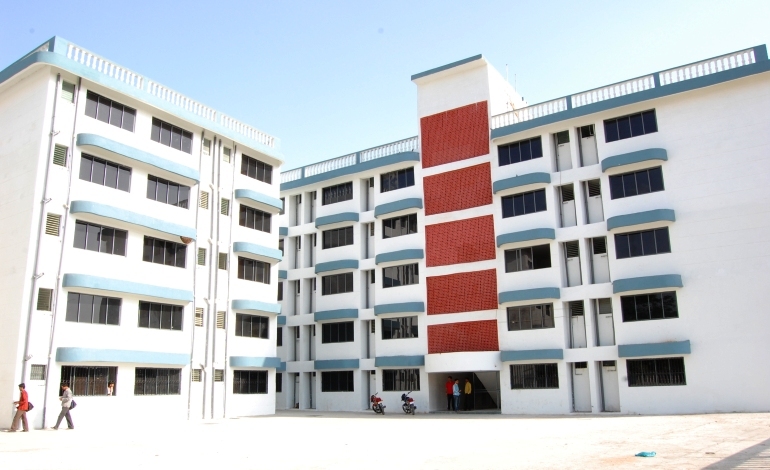 Separate hostels are provided for boys and girls. Boys Hostel has 200 rooms and can accommodate about 600 students and the Girls hostel has 20 rooms, which can accommodate about 70 students. 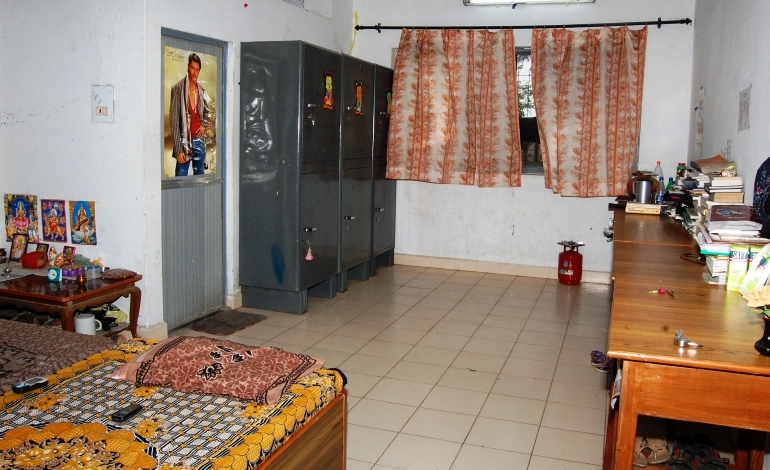 The hostel rooms are spacious, adequately ventilated, well maintained and furnished with necessary accessories. 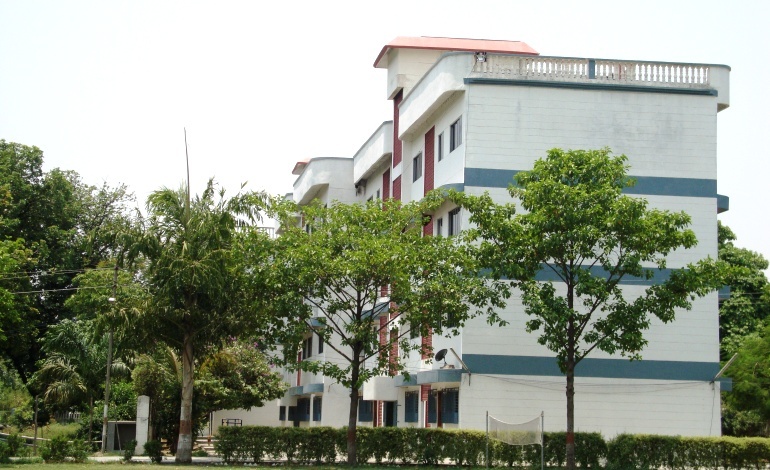 Elegantly designed and surrounded by lawns and flower beds, each hostel is divided into a number of blocks and provides residential facilities to students. There are presently two boy's and one girl's residential complex. 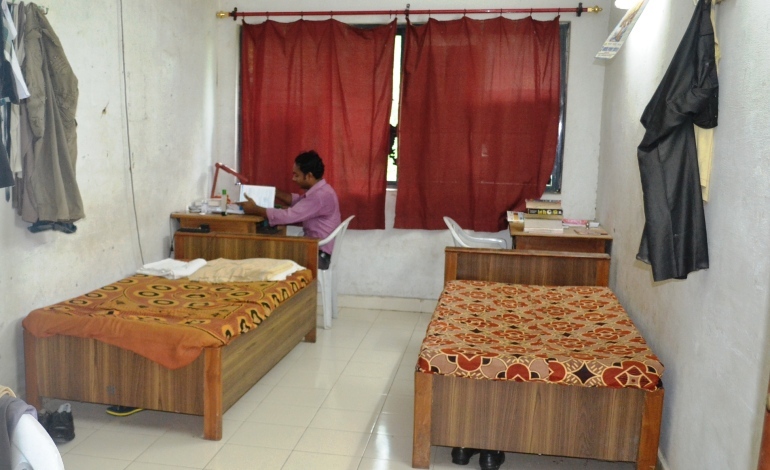 All the hostels on the campus offer well ventilated, comfortable rooms available on single or double/multi sharing basis. Each hostel has a fully furnished Common Room attached to it that provides moment of leisure as well as a glimpse of laurels earned by the boarders. Apart from it, the hostels boast of a Table-Tennis room, a fully-equipped Gymnasium, 24/7 Wi-Fi network with internet access and a spacious Dining-Hall which is maintained hygienically for students to enjoy their meals. The hostels have a cooperative mess that is managed by the boarders themselves. They also subscribe to a large number of national dailies and magazines to keep the students aware of the happenings in the world. To build an all-round personality, the Hostel boarders are actively involved in a large number of co-curricular activities.